The Alpha Center is a non-profit agency that provides a full range of services to women and men involved in an unexpected pregnancy. Our goal is to provide positive alternatives with practical support. Since 1984, this center has helped individuals of all ages and various cultural backgrounds from the Sioux Falls community and beyond. The Alpha Center is supported financially by caring individuals who are committed to making a difference. Interested in learning more about the services we offer? You can visit alphacenter.org for more information. Many women and men facing an unexpected pregnancy have an unstable support system, an unreliable source of income, an unhealthy relationship and feel uneducated about their pregnancy options. Regardless of their circumstances, the Alpha Center stands in the gap to help these women and men choose life for their unborn child. Your support allows us to impact more than 5,000 men and women a year who are facing unexpected pregnancies. 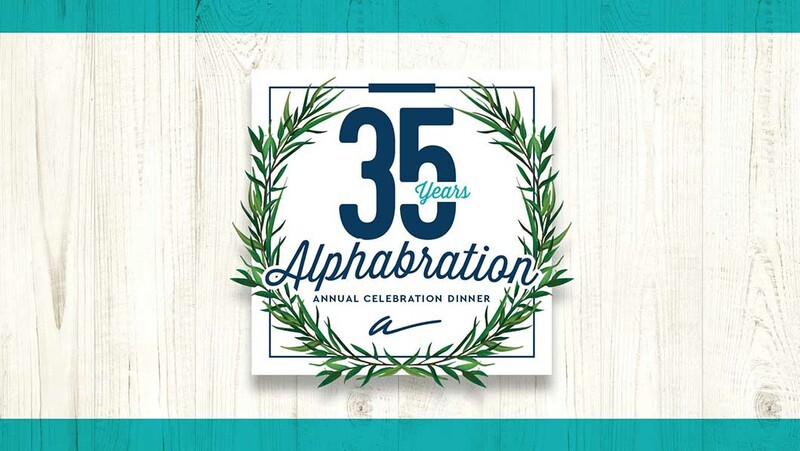 The Alpha Center would be unable to function without the selfless commitment of many individuals who devote their time, talents and energy to our life-saving work. Check out the calendar of events to see how the Alpha Center continues to expand its involvement with the surrounding community. Together we empower mothers to choose life for their unborn babies. Supporting them physically, emotionally and spiritually before and after the birth of their children.  Clearing confusion with the message of hope in a caring, comfortable and confidential environment. Providing our clients with the information they need to make an informed decision regarding their pregnancy. Copyright © 2019 Alpha Center Friends, all rights reserved.